How Far is SVS Red Petals? 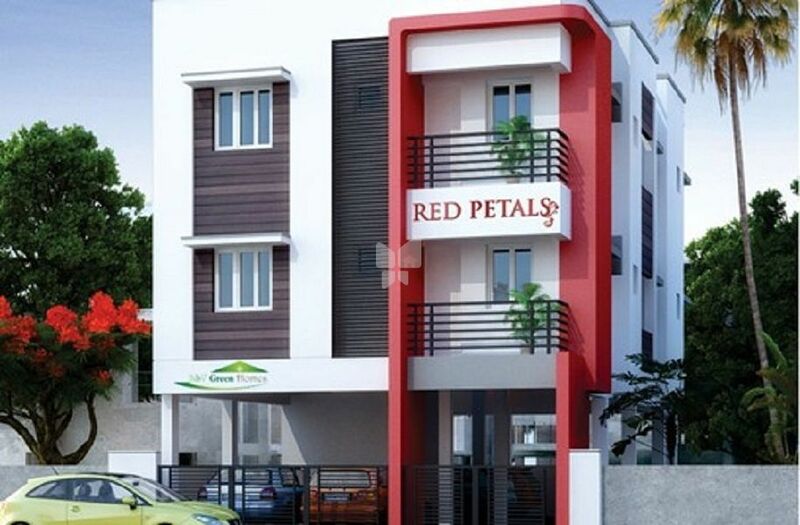 SVS Red Petals is a residential development in Chennai. It offers 2BHK apartments.